January's coffee came to you from Mariposa Coffee in Oklahoma City. It’s interesting times for this crew because they are actually about to change names and open their very first cafe. Previously, Mariposa has been a darling of other local coffee shops and retailers, but soon they will have a home base that you can visit and baristas you can chat up over a fresh cup. 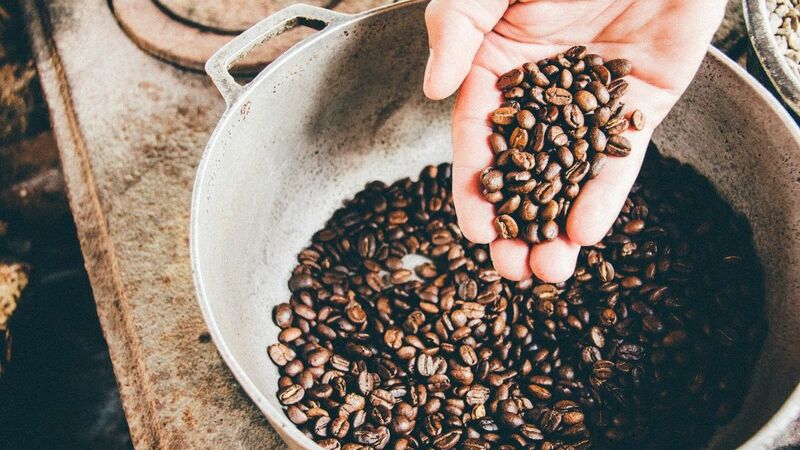 While their name will soon be changing, their commitment to responsibly sourced coffee will remain stedfast. Their unique approach to experiential coffee flavor profiles will no doubt remain intact as well. 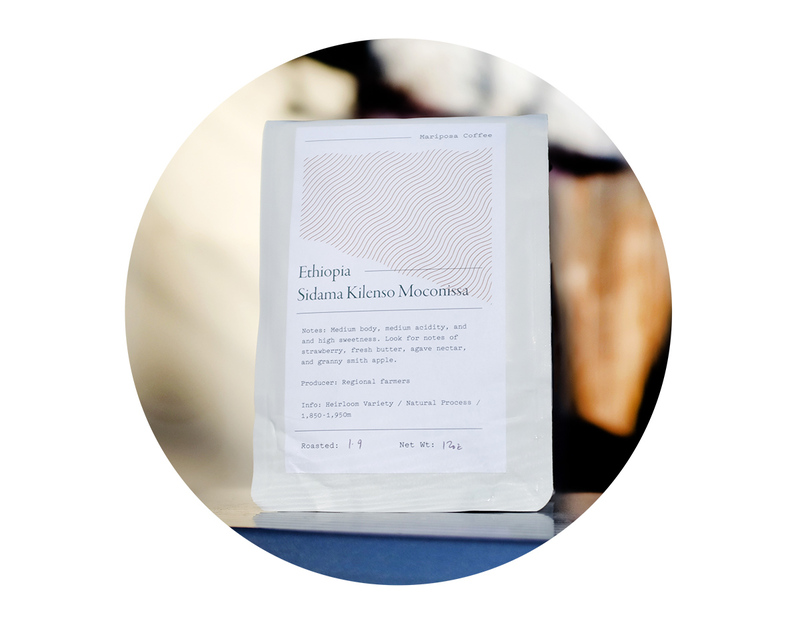 The coffee our subscribers received was Mariposa’s Sidama Kilenso Moconisa varietal from Ethiopia. This coffee was grown at approximately 6200 feet above sea level and then natural processed. The result is a coffee with a mild acidity and fruity/floral flavors. The tasting notes on the bag are pretty spot on, but when we were cupping this coffee, the people at Mariposa challenged us to focus less on specific flavors and more on the memories that those flavors evoke. Rather than thinking about apple, for instance, perhaps that flavor reminds you of an orchard near your aunt’s house. We challenge you to try this as well. You may be surprised by the memories that surface.